Are you tired of bending over to tie your shoes over and over again when doing sports? Are you still worrying your kids about stepping on their regular shoe laces and slip down? 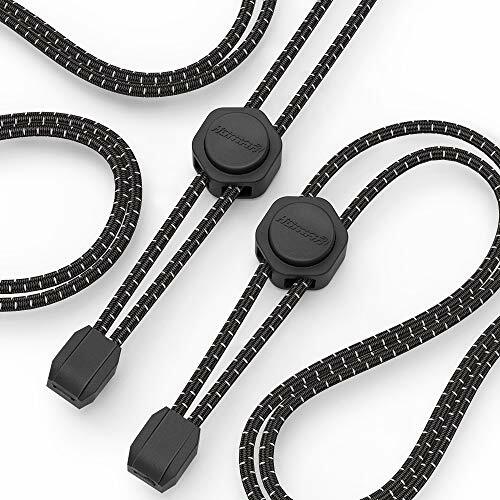 Do you feel exhausted when tying double knots for long shoelaces? Well, here comes a solution. Choose Homar Elastic No Tie Shoelaces to set you free! When you run forward, our shoe laces will stretch supplely; when you stop to take a break, they will shrink and recover to normal shape, tighten your shoes and fit your feet. Help you get rid of the pain of re-tying shoelaces over and over again. Set you free from worrying about your over-active kids, and help kids build confidence in being independant.